I’m always in awe of butterflies…not only their beauty but their brain. 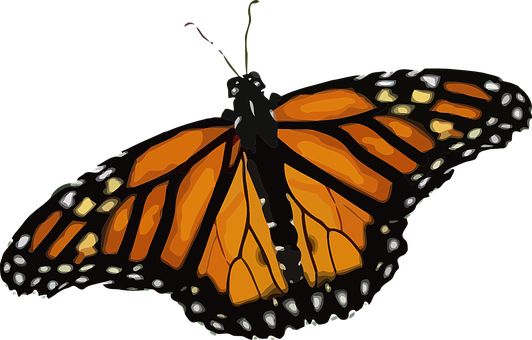 It is said that the brain of a butterfly is the size of a pinhead, and yet the Monarch can travel three thousand miles to Central America and end up at the same tree its ancestors landed on a generation or two earlier. Can we all be so transformed? Indeed we can…the secret is in the choosing. Why live like a caterpillar when you can soar with the butterflies? This entry was tagged Beauty, brains, insects, miracles, scripture, soaring, transformation, wonders. Bookmark the permalink. Butterflies are my favorite creatures (with birds a close second). As a boy I collected them. Now I thrill to see them fluttering around and to let them live.